Worker termites have a cream-colored hue to their shells, are as long as four millimeters and are often only seen inside infested wood or when a foraging tube is broken. Swarmer termites are brown or black, and act as reproducers. 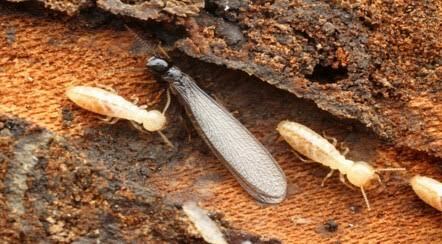 While some termites can have wings, swarmers do not as they often lose them once they emerge. 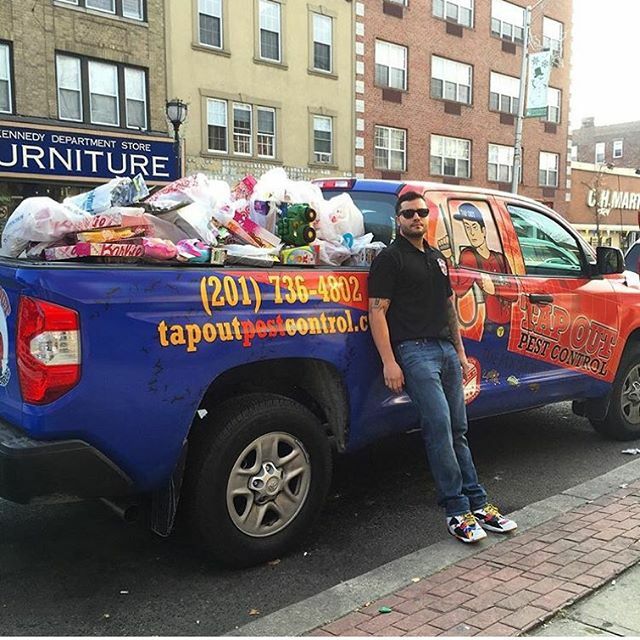 No matter which type of termite you spot in or near your home, effective termite removal starts with professional extermination services like those offered by Tapout Pest Control. There are a few things you can do to keep termites far from your home. Refrain from burying waste and scrap wood in your yard as doing so is likely to act as a welcome mat for termites. We also recommend you get rid of decaying and dead vegetation in your yard, including the roots. If you use mulch in your garden, do so only in areas that aren’t next to the walls of your home for optimum termite prevention. The amount of damage your home can sustain from a termite infestation depends on how large the colony is and how long it’s existed before it was discovered. Thankfully, it can take several years for a colony to become large enough to pose a serious threat to your home. 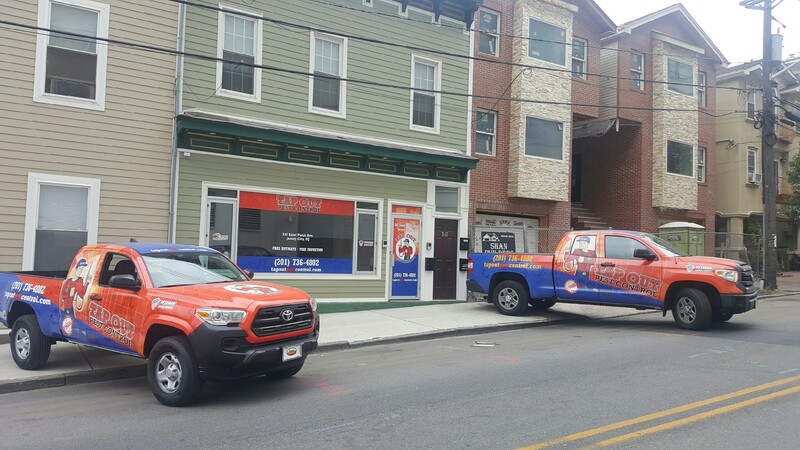 Call us today if you are concerned about termites, schedule your free inspection. We’ll make sure they aren’t damaging your property and protect you from future infestations.